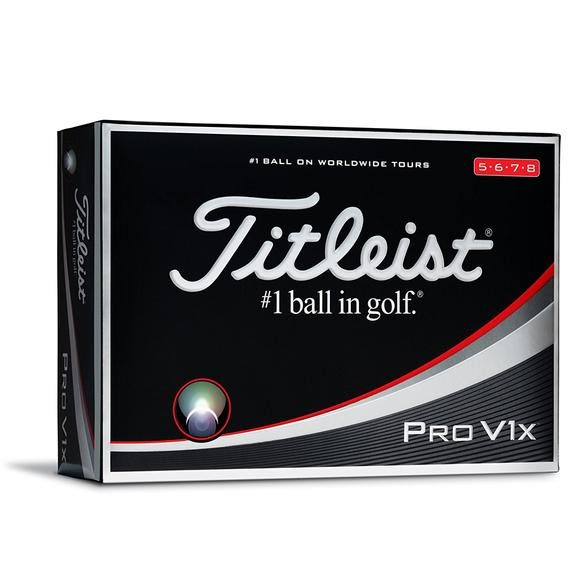 For golfers looking to shoot their best scores, the Titleist ® Pro V1X® golf ball provides total performance from tee to green with high trajectory and soft feel. A More Efficient Design. The proprietary cast thermoset urethane elastomer cover system provides the best scoring control. While great for generating high spin on approach shots and short game shots, the cover does not contribute speed. By reducing the cover thickness, Titliest has added speed while retaining the spin and control. More of What&apos;s Fast. The casing layer is the speed enhancing, spin optimizing layer that helps power Pro V1® and Pro V1X® for exceptional distance in the long game. The Pro V1® and Pro V1x® golf balls have larger casing layers, adding more fast material to their respective designs. More Speed. Less Spin. Same Feel. The combination of the most advanced formulation and processing capabilities deliver powerful engines to Pro V1® and Pro V1X® golf balls. The new cores have more speed and less spin while maintaining their feel characteristics and compression.